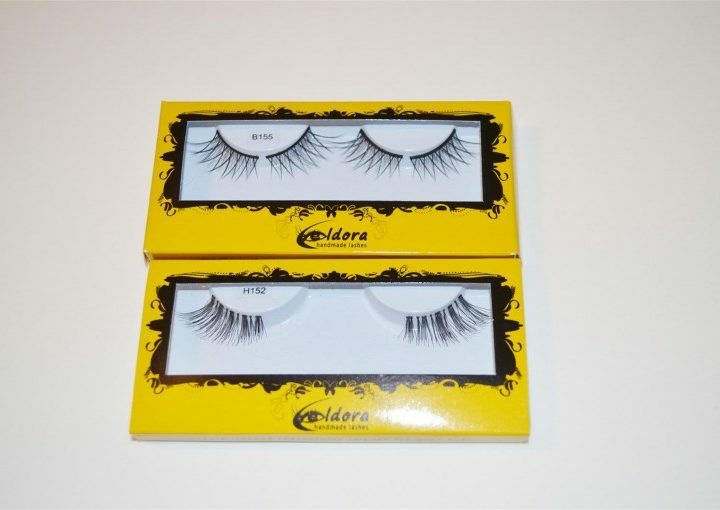 What’s better than a pack of lashes?….. A double pack! 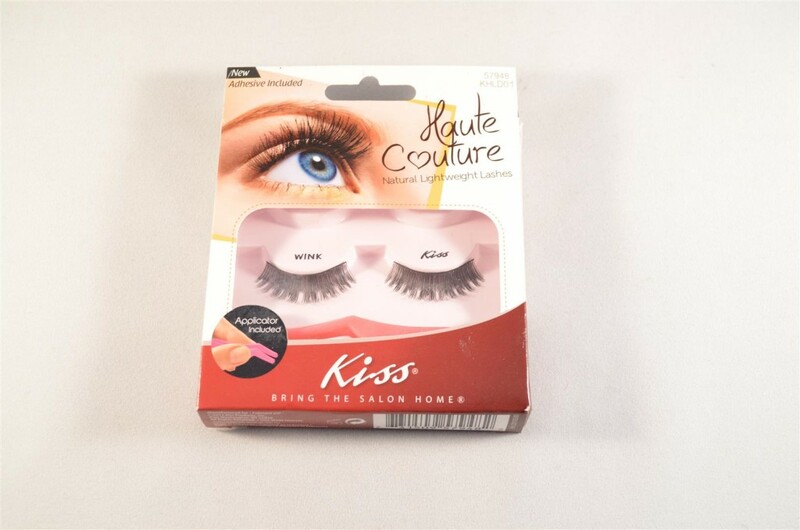 Haute Couture Kiss Eyelashes come in a duo pack and I was kindly sent these for review. 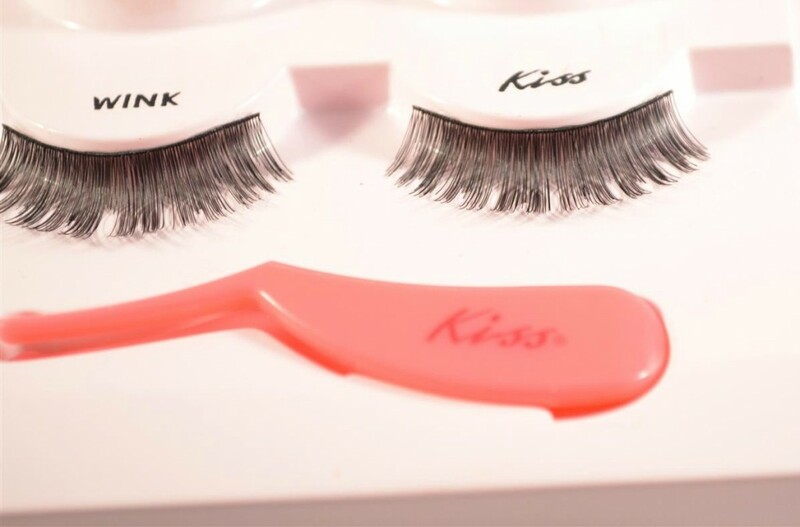 We all love lashes and there are so many brands around now that it’s hard to decide which to choose. That’s right, a double pack but not only that you get glue and an applicator too. Everything you need in this pack for applying your lashes. I’ve taken a pair out to do a demonstration on video of me applying the lashes hence there only being one pair on the pictures! 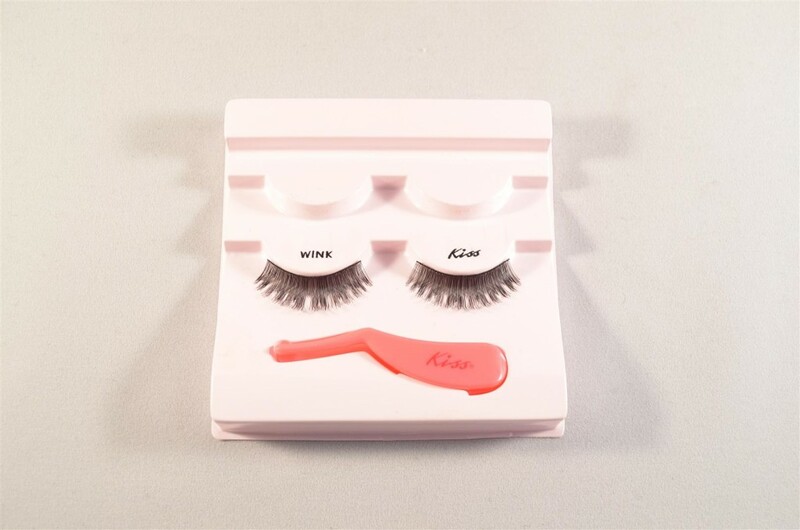 The lashes are made with premium, natural hair and the best thing of all they’re reusable too. I’m forever hearing how much clients struggle putting lashes on so I always try and give tips like leaving the glue to go tacky before applying and using tweezers to apply. 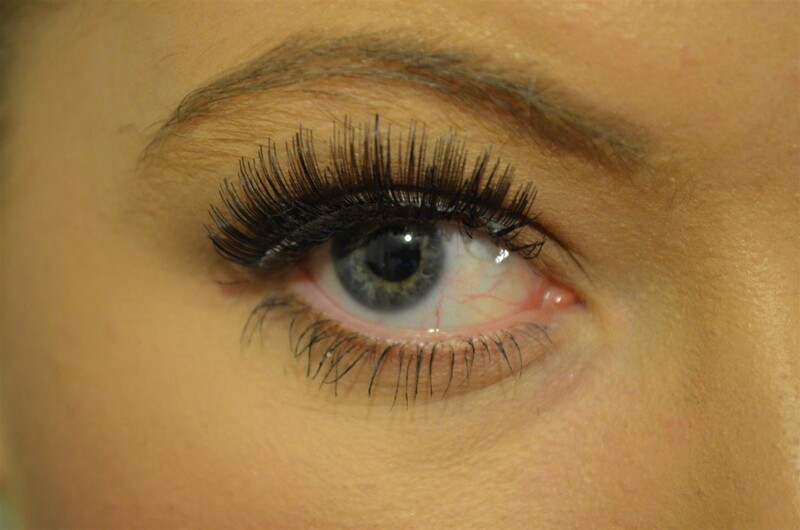 The cool thing about these lashes is you get an applicator! Brilliant idea! I’ve done a video showing how to apply the below. The lashes are full coverage so I personally would wear these for a night out over day time. They’re really easy to apply with the applicator and providing you leave the glue to go tacky you won’t have any problems getting them to stick.